Volunteers needed to work in the concession stand at home sporting events. If you are interested please call the school office at 336-651-4300 or contact a Booster Club member. 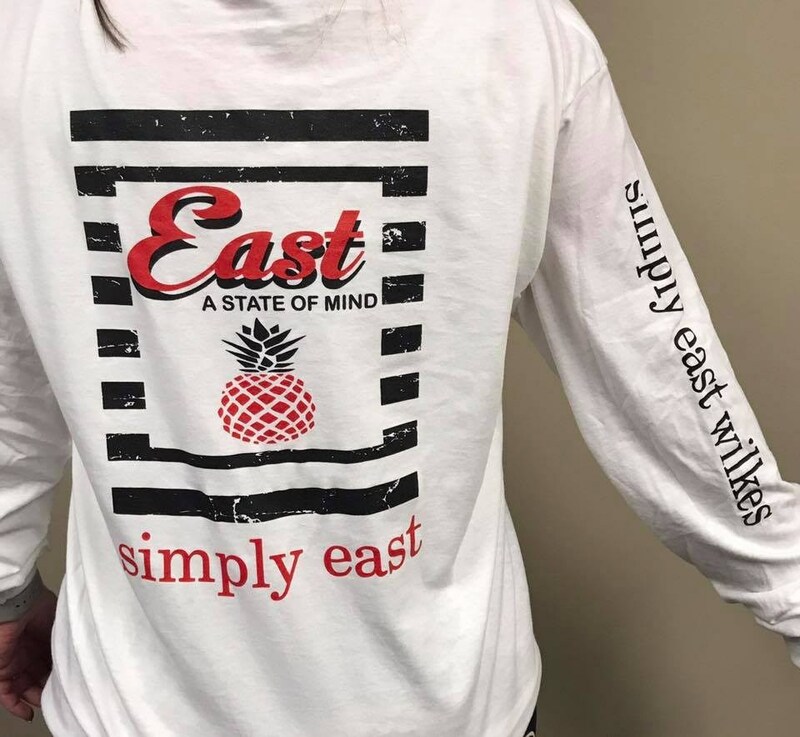 East Wilkes Athletic Boosters is offering new apparel. 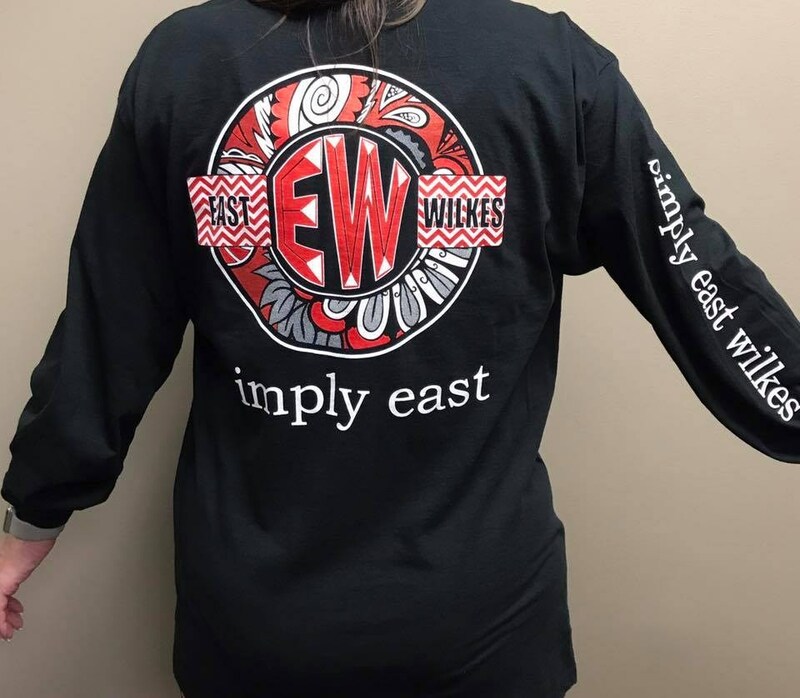 Shirts are $20 for Long Sleeve and $15 for Short Sleeve. 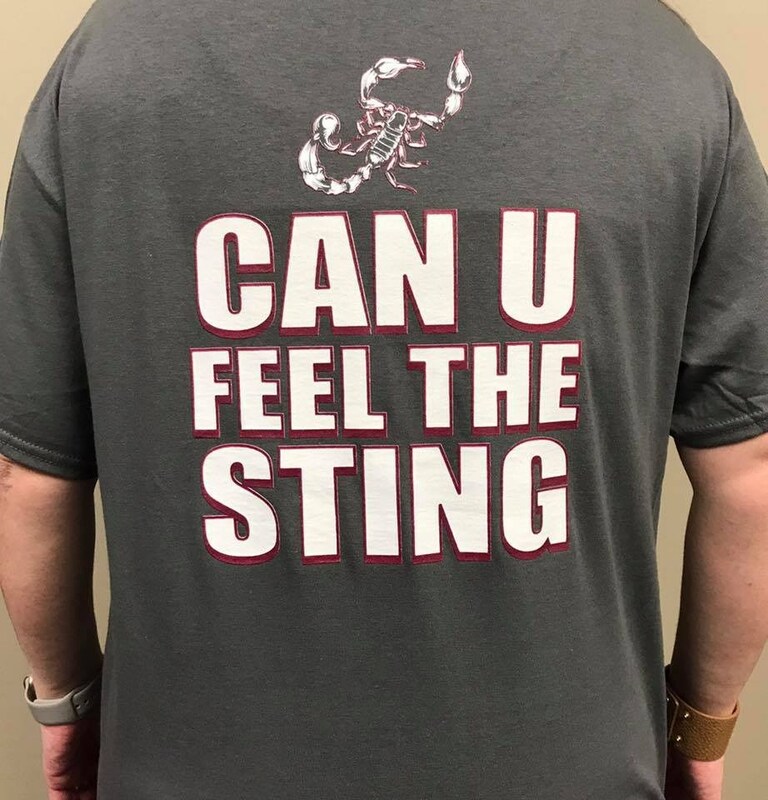 Shirts may be purchased in the concession stand at ball games or in the front office.